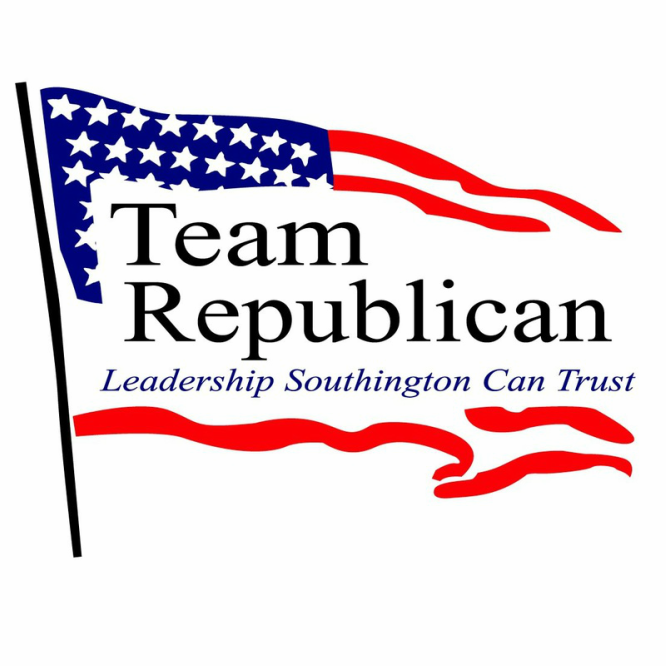 "I bring the knowledge, experience, determination and motivation to do what is best for the children ofSouthington while never losing sight of the other residents of our town. After serving on the Board of Education for 14 years, I am prepared to address the budget difficulties brought to Southington by the fiscal mismanagement of the state of Connecticut. I’m proud of the improved communication between elected Boards and the community during my time on the Board and I will continue to make improvements in this area. I will always strive to improve the quality of education for students while being fiscally responsible to all residents."